As you build your leadership foundation, it is important to know what leadership means to you and how you will apply it throughout your life. While you journey down your path of leadership, it will help you to read about and study how others became such successful leaders. Through reading these leaderships books you will be able to learn how to strengthen your own leadership skills while motivating and inspiring those around you. Summary: If you haven’t already read this book, then you have certainly been missing out. 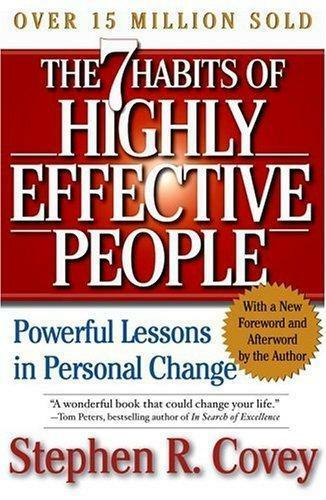 The 7 Habits of Highly Effective People is a must for your leadership book library and vital to your leadership growth. This book discusses how you are the creator of your life and how you can focus your time and energy on the things that you can control. It is a top seller with over 15 million copies sold. What You’ll Learn: This book will teach you the 7 vital habits that every person must possess in order to become an effective and successful leader. Summary: If you learn well from parables and examples, then this book is perfect for you. 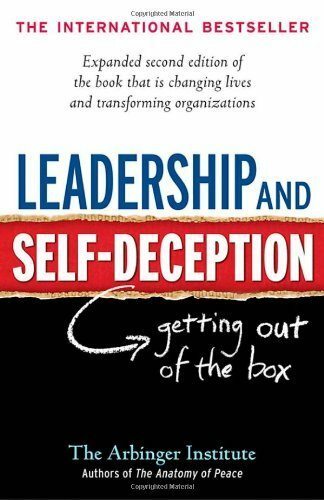 Leadership and Self-Deception explains the differences between being “in the box” and being “out of the box”, which can symbolize viewing others as objects vs. viewing them as people. What You’ll Learn: This book will help you learn how to “get out of the box”. You’ll learn how to view the world and others in a different light. Understanding yourself and others will come easier through reading this book. Summary: Good To Great brilliantly discusses why and how most businesses remain “good” and how you can take the leap to become great. 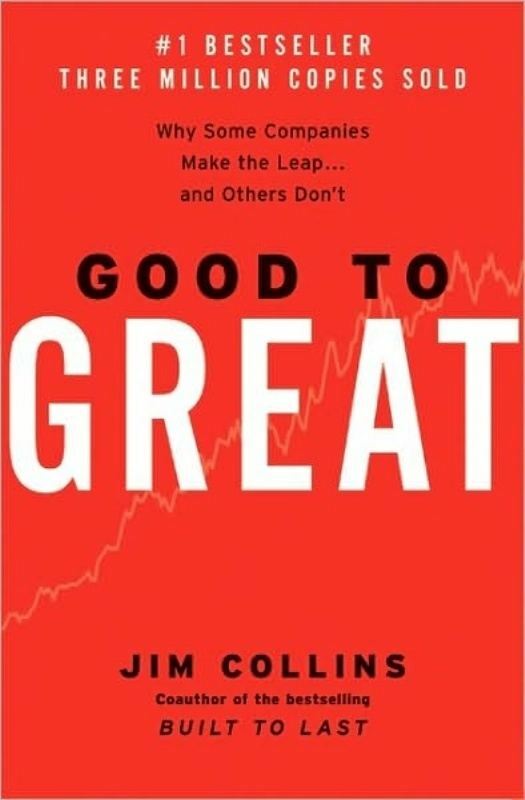 Collins begins the book explaining how good is the enemy of great and how 11 elite companies managed to take the courageous leap and how they kept their greatness. What You’ll Learn: This book will teach you how to take your business from merely “good” to great. Learn how to define your company’s strength and how to focus your time and efforts on that. 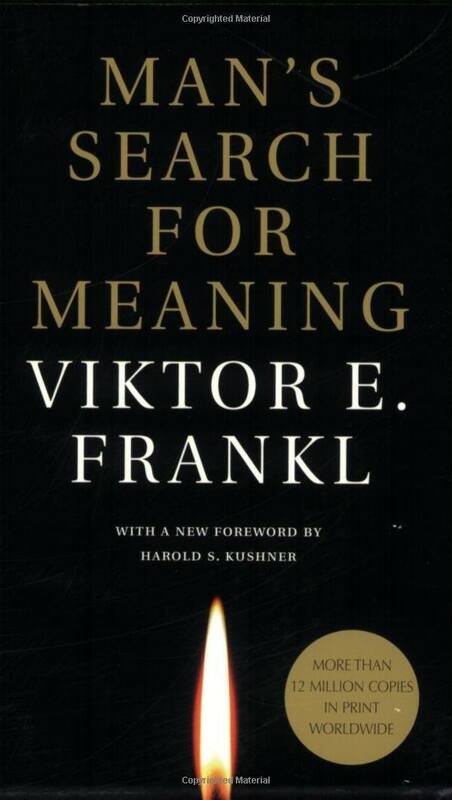 Summary: Man’s Search For Meaning is written as an autobiography about Frankl’s experiences from his imprisonment in a Nazi concentration camp. Frankl discusses how to discover self worth and personal fulfillment even in the darkest times in your life. What You’ll Learn: Through reading this book, you will learn how to find the worth in life, no matter what situation life seems to put you in. You will learn that joy and suffering can coexist and each individual has the ability to choose who they will become both spiritually and mentally.  Summary: Find out how to successfully motivate not only yourself, but others as well. 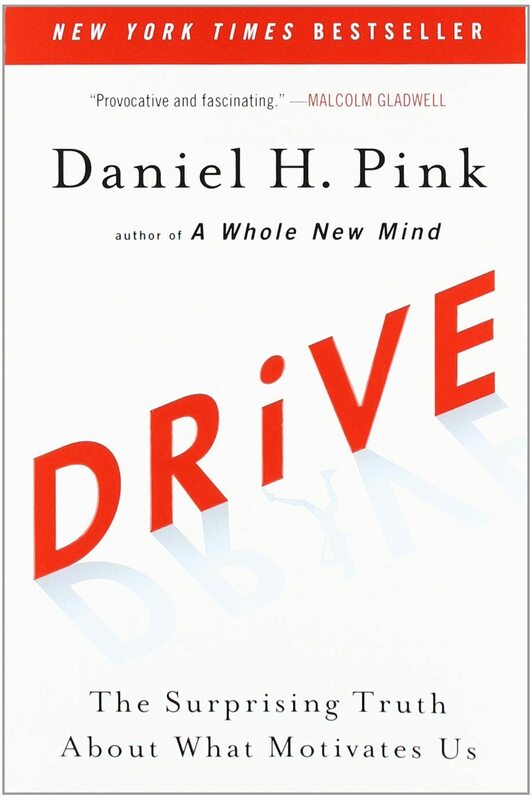 Drive dives into four decades worth of scientific research on human motivation and explains the most effective ways to motivate those you work with. What You’ll Learn: You will learn how to motivate yourself and others without using money or other material items. These new and successful ideas will change the way you think and work with others. 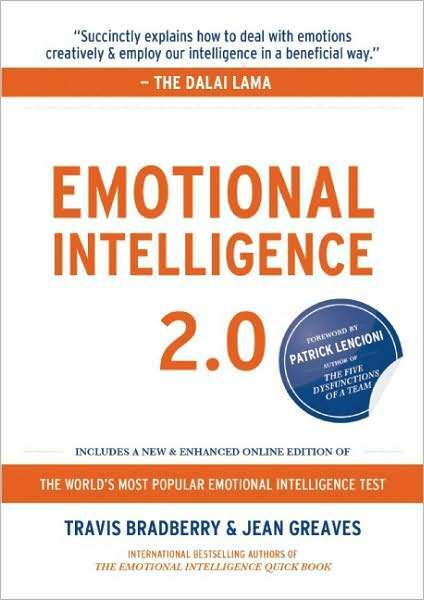 Summary: This book helps you understand the importance of having emotional intelligence in the work place. The strategies discussed will help you develop these skills for you to practice in your life. What You’ll Learn: Learn how to identify your emotions and how to work with them to benefit you. You will be able to identify which strategies work for you in order to build your own emotional intelligence skills. Summary: Principle-Centered Leadership is the perfect tool to help you identify your authentic core. 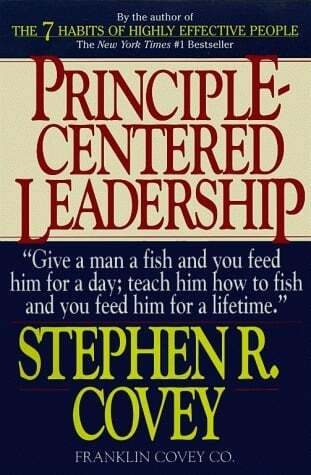 Covey argues that effective leadership is designed with a strong internal core and he explains what characteristics a principle-centered leader has. What You’ll Learn: You will be able to understand what it is that makes a leader a principle-centered leader. Learn how to obtain these qualities and improve your leadership skills. 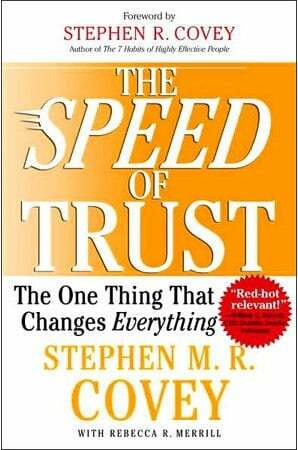 Summary: It’s been said that trust is one of the greatest and most admired qualities in a leader. In this book you will see how to build and restore trust in others. 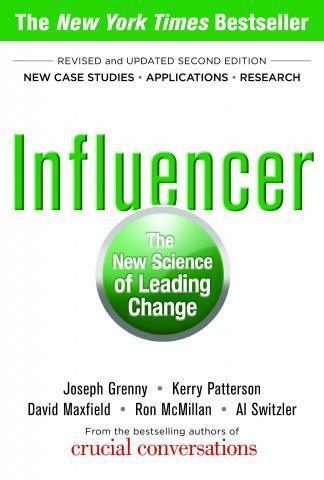 Covey insists, “The ability to establish, extend, and restore trust with all stakeholders -customers, business partners, investors and coworkers- is the key leadership competency of the new, global economy”. What You’ll Learn: You will learn how to build and strengthen trust in those you associate with, as well as restore trust with who have lost it. You will realize how important trust is in every relationship you have. Summary: Leading others can be a challenge in an of itself, but leading a team through change can bring a whole new world of challenge. Change is inevitable, which is why this book will help you to understand how to lead during those hard times of change. What You’ll Learn: You will learn how to successfully lead a team through change. You will understand the meaning of “influence” and why it’s better to strive to influence others. Summary: Leadership is much more than your position or title. 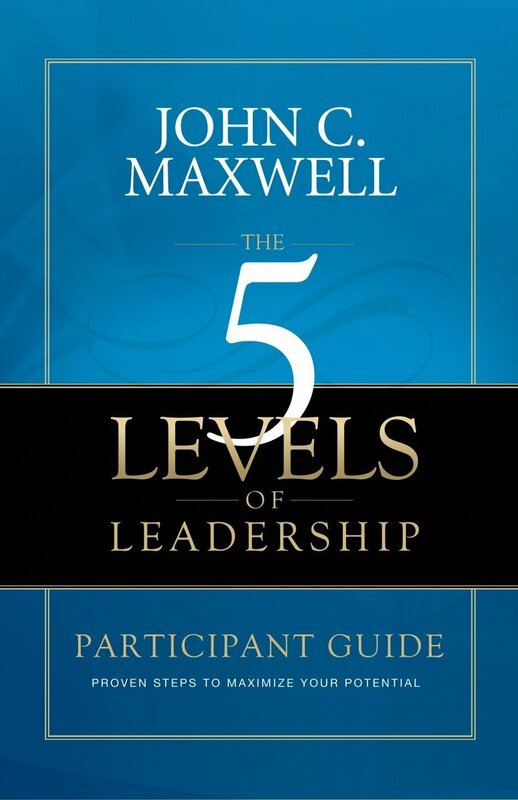 According to Maxwell, your title is only the first of five levels of leadership. Leadership merely begins with your title and where you go from there determines what kind of leader you really are. What You’ll Learn: You will learn the five distinct levels of leadership, how to get from one level to the next and how to become the ultimate leader. 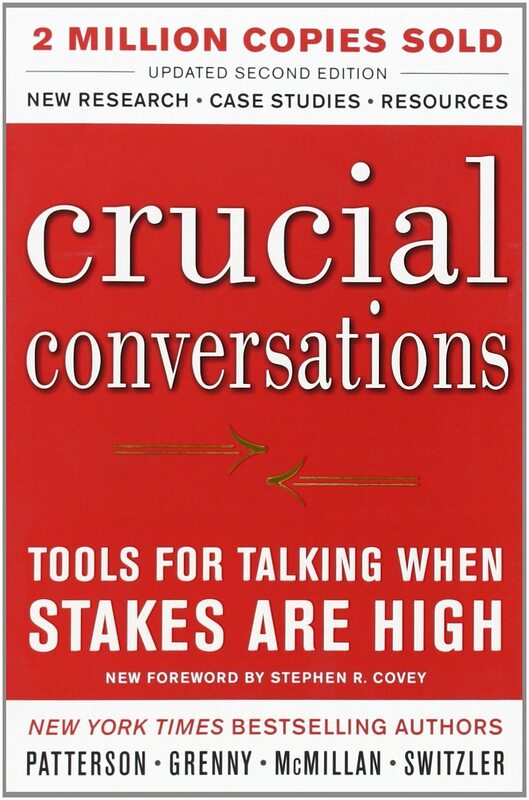 Summary: There are several ways to confront and hand any and all crucial conversations. However, Crucial Conversations discusses the best way to approach these crucial conversations that everyone finds themselves in. What You’ll Learn: Learn how to successfully enter a crucial conversation and leave it feeling accomplished. 12. 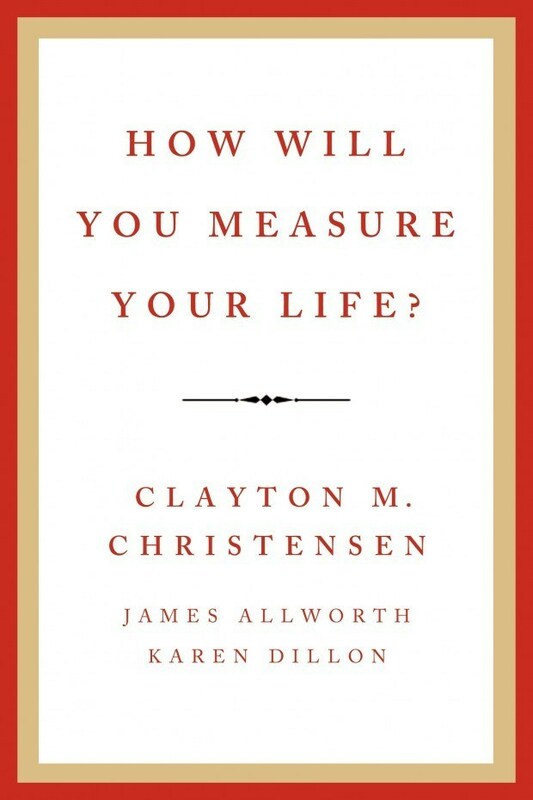 How Will You Measure Your Life? Summary: This book asks one of life’s greatest and deepest questions. How will you measure your life? Christensen, a Harvard business-school professor, reminds his readers to remember the family while getting caught up in our fast-paced world. What You’ll Learn: You will learn what really makes you tick, what your purpose is, and how to balance everything you do in your life. 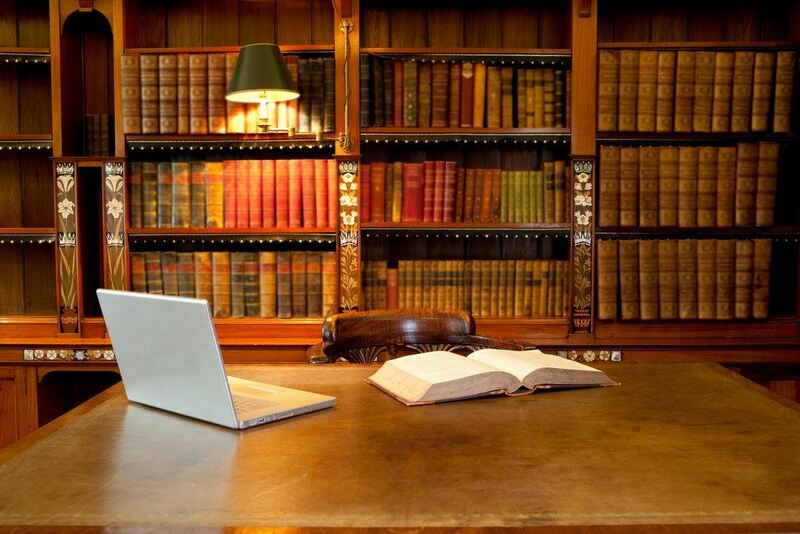 Summary: Your company may be smart, but is your company healthy? 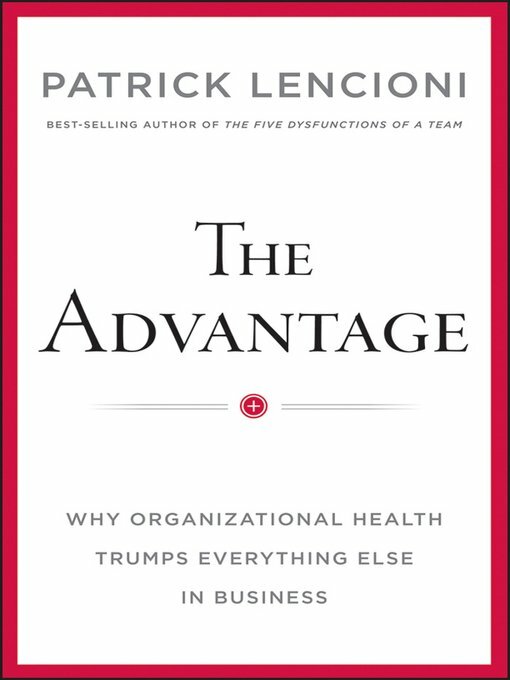 The Advantage discusses how vital it is for a company to be healthy and exactly what traits to focus on in order to become successfully healthy. What You’ll Learn: Learn how to make your company healthy by developing the right skills and traits. You will come to understand which areas you need to work on and improve in your company to make it a more healthy workplace. 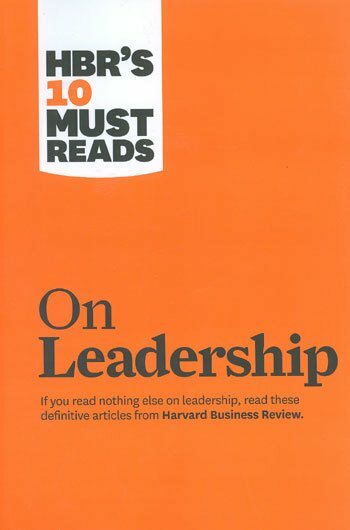 Summary: This book is a must read, made up of different articles on leadership from the Harvard Business Review. What You’ll Learn: These articles will help you go from a boss to an exceptional leader. Learn from the best how to make these transitions. Summary: Have you ever made a goal and merely watched it disappear without it being accomplished? 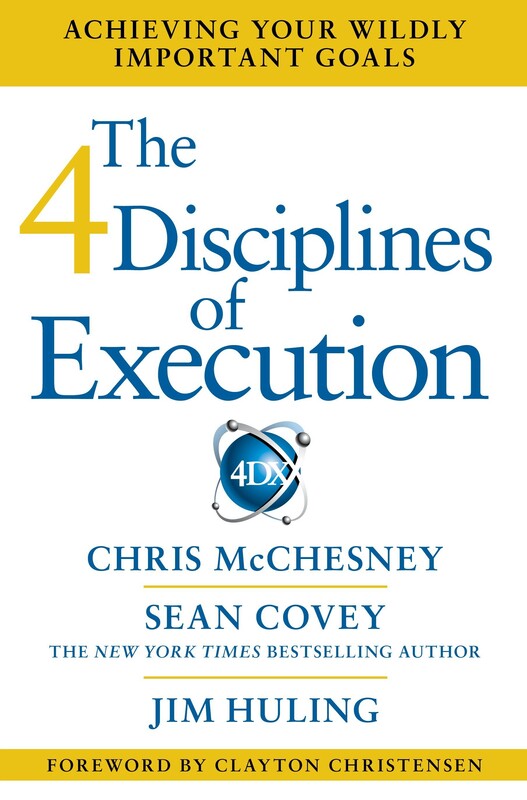 The 4 Disciplines Of Execution will lead you down the path of successful execution to all your goals and initiatives. What You’ll Learn: Learn how to understand why your goals aren't being accomplished and how to implement these proven practices into your company. 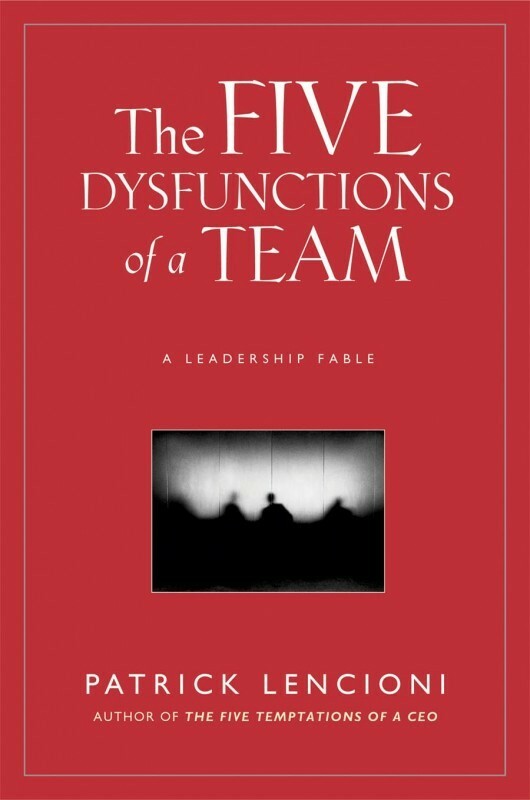 Summary: Written in fable form, this book discusses which dysfunctions are most detrimental to a team’s success. There are vital traits that every team must possess, but often overlook. Get to know these principles and how to implement them into your team. What You’ll Learn: This book will help you understand what issues may arise in a team that will hurt your performance. Learn how to avoid or overcome these issues.